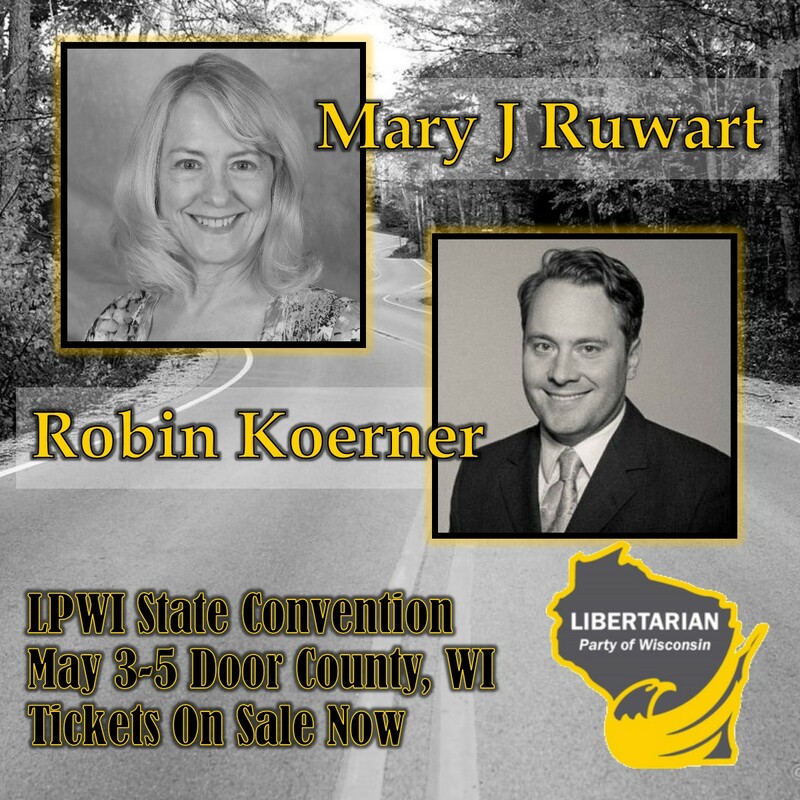 Friday Night will kick off with Wisconsin Libertarian Pub-Style Trivia hosted by Robin Koerner. Enjoy the famous Door County pizza buffet as we wrap up the event with a stand up comedian TBA. Chicken Cordon Bleu – Tender baked chicken breast topped with smoked ham and Swiss cheese. Stuffed Pork Loin – Stuffed with apple bread stuffing and served with a rich brown sauce. Cedar Plank Salmon – Norwegian salmon placed on top of a bed of fresh mushrooms and seasoned with lemon pepper, topped with asparagus and hollandaise sauce. Sunday morning’s events will include subcommittee meet and greets and 2019’s very first Executive Committee meeting.